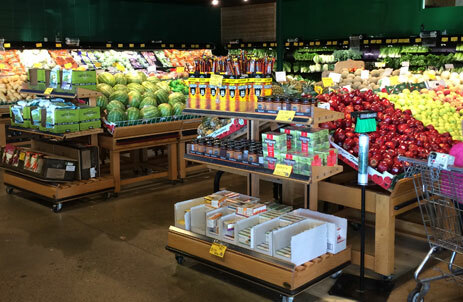 Your Locally Owned, Community-Driven, Fruit and Vegetable Store! H&W Produce Clareview opened in July 2004 on Victoria Trail. H&W decided to bring fresh produce to the North side, and our family business expanded to include owner and buyer David Harrison. The Clareview location has been fortunate to have some long time employees that have been with us since opening our doors, which include Store Manager Shawn Gwilliam and Wholesale Manager Jana Riddoch.